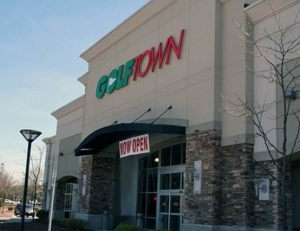 Canadian-based Golftown’s motto is “Anything to golf” and they mean it. 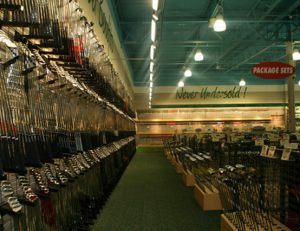 Bags, balls, clubs, shoes, apparel, accessories, you name it. If it has to do with golf, they have it. 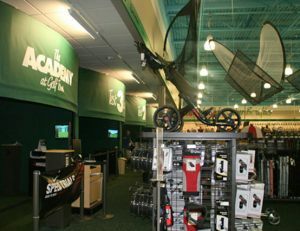 Including a complete pro shop to customize clubs to your most exacting specs. 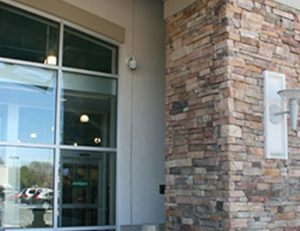 So when the company set out to expand into New England, they reached out to a partner equally focused on delivering to the most exacting specs. 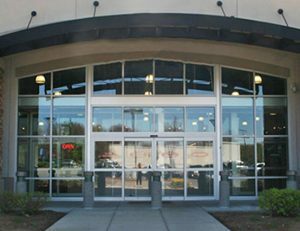 Coastal Construction took on the project and played an instrumental roll in the rollout of multiple new stores in Massachusetts. 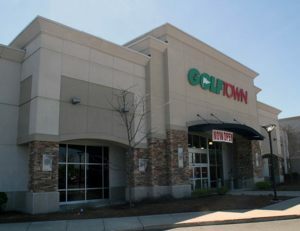 Each of the new store location projects consisted of interior demolition of existing finishes, new ADA compliant restrooms, back room and break room, new flooring, putting surface, new HVAC, extensive overhead and accent lighting, new storefront and vestibule and cultured stone facade.